A version of this story about Travis Wall and “So You Think You Can Dance” first appeared in the Down to the Wire issue of TheWrap’s Emmy magazine. To say that “So You Think You Can Dance” has dominated the Emmys’ Outstanding Choreography category is an understatement. It has four of the five nominees this year, just as it had four in 2009, 2013 and 2014. In the 12 years it has been on the air, it has landed 38 nominations, more than 60 percent of the category’s total of 63, and won eight times. 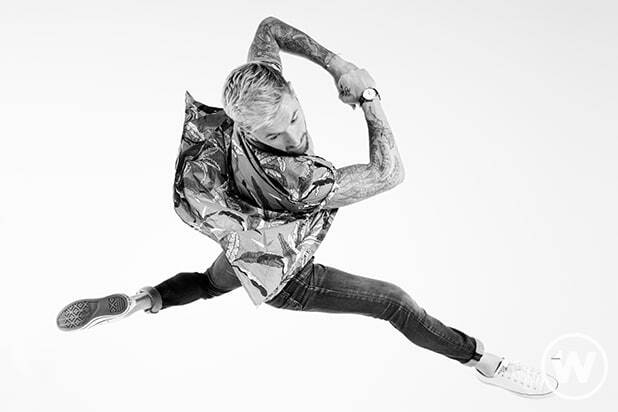 And to say that “SYTYCD” has changed Travis Wall’s life is another understatement. As a wide-eyed (and mohawked!) 18-year-old, Wall auditioned in Season 2, ending the season as runner-up. His journey was only beginning: He assisted choreographer Tyce Diorio in Season 3 and was choreographing his own pieces for the show by Season 5. “I was in a really dark place — you know, as far as dark thoughts, not being able to pull myself out of a hole — and there was a specific person, and I had to almost dig inside and find that within myself to really pull me out of those things,” Wall said. “Strange Fruit,” on the other hand, was inspired by the deadly white supremacist rally last summer in Charlottesville, Va. “I felt so helpless, so angry that the world thought that it was OK that our president had said that there was wrongdoing on both sides,” he said. See the video interview with Travis Wall above. 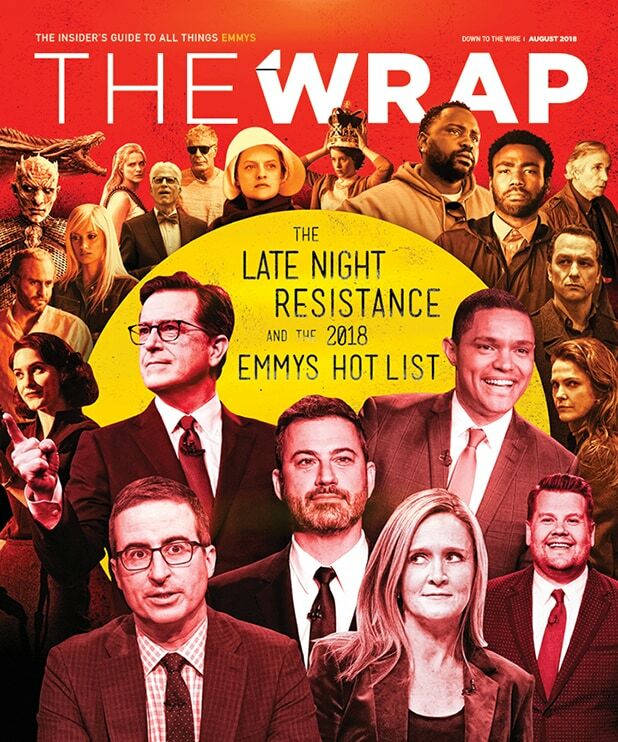 Read more from the Down to the Wire issue of TheWrap’s Emmy magazine. Travis Wall, "So You Think You Can Dance"